After the carnage of world war two, five people are left picking up the pieces of a fragmented life left scattered amongst the debris of post-war London. 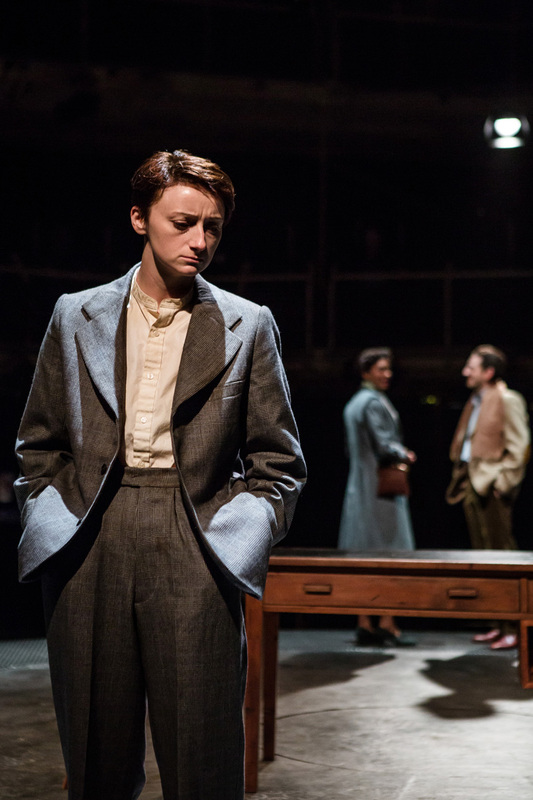 Sarah Waters’ harrowing historical fiction novel has been adapted by Olivier-nominated Hattie Naylor into a two act play that tells the stories of Kay, Helen and Julia, three lesbians, Viv, a straight woman, and her brother Duncan, a gay man. Told backwards from the ending to the beginning the plot reveals how their lives are interconnected through their relationships, their misfortunes and their secrets.